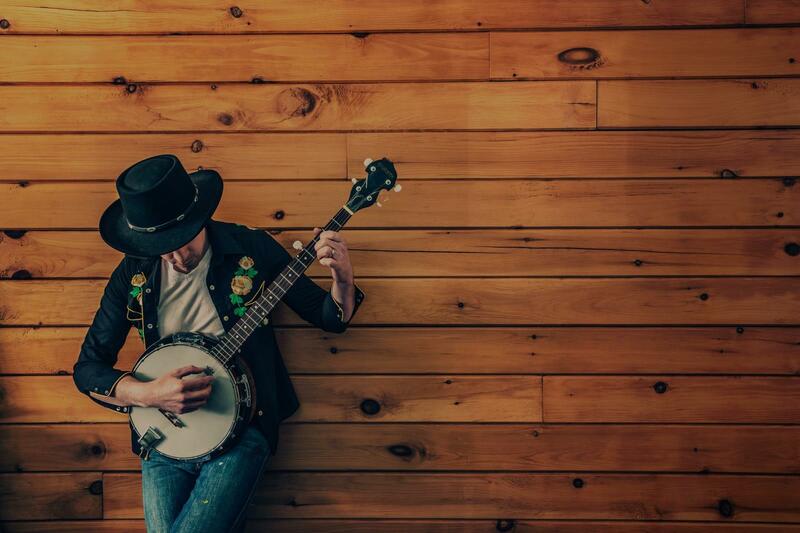 Find the perfect teacher or instructor in Highland Hills for private banjo lessons in your home or in their studio. Check out some of our most popular teachers near Highland Hills including Las Vegas, North Las Vegas, Boulder City, Nellis AFB and The Lakes. Let's play the banjo! I have played bluegrass for over 10 years and picked up the banjo somewhere along the way. It's so much fun! I'd love to spread the joy of banjo. I have taught in middle and high schools for over 4 years and I will use everything I have learned about teaching to make sure that you have fun learning and playing the banjo. Let's get started, already!